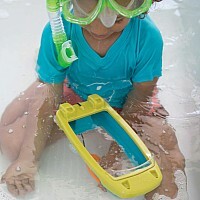 GeoSafari Jr. Underwater Explorer Boat Scientist and mom Nancy Balter brings the underwater world to preschoolers with her GeoSafari Jr. 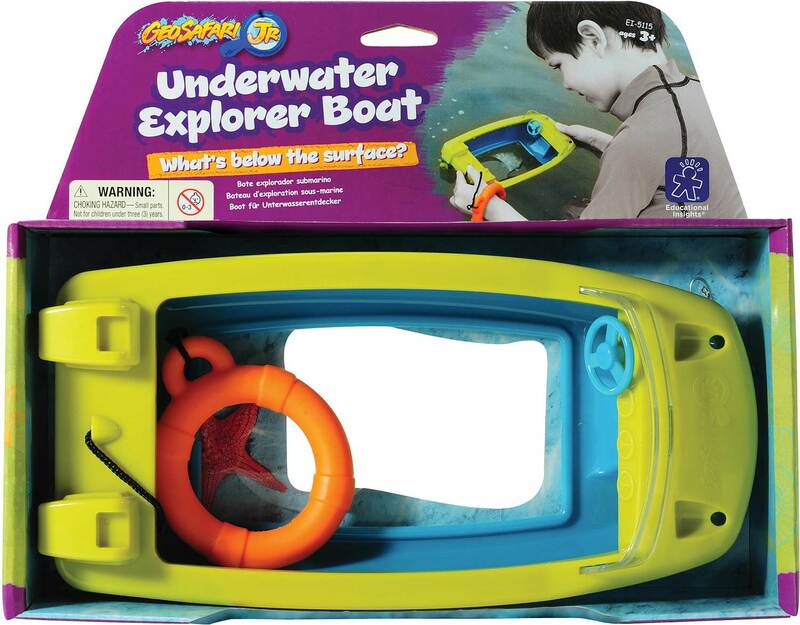 Underwater Explorer Boat. 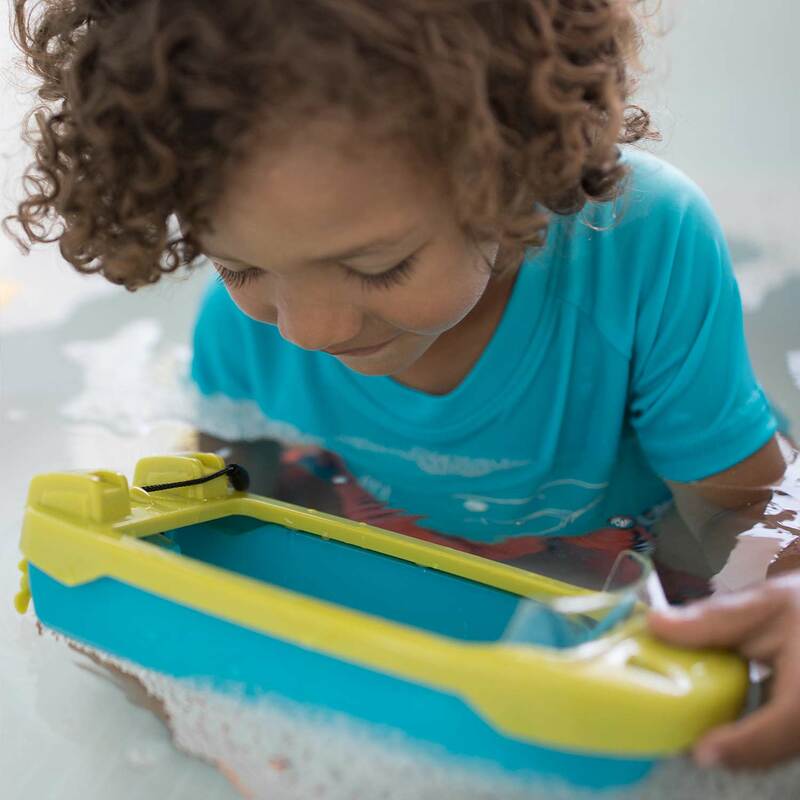 This kid-sized, miniature boat has a clear, magnified floor that gives little marine biologists their first peek beneath the water's surface. 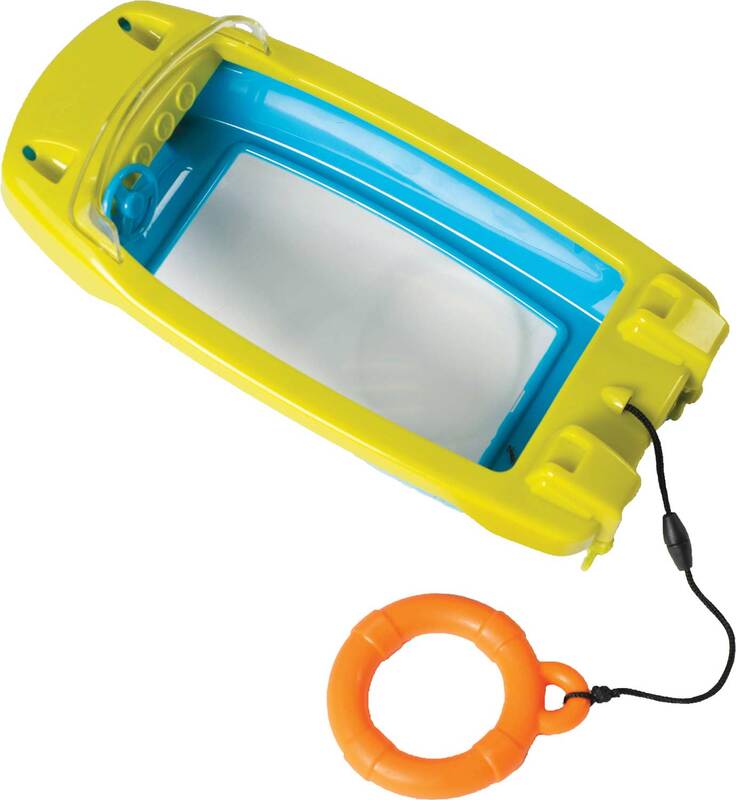 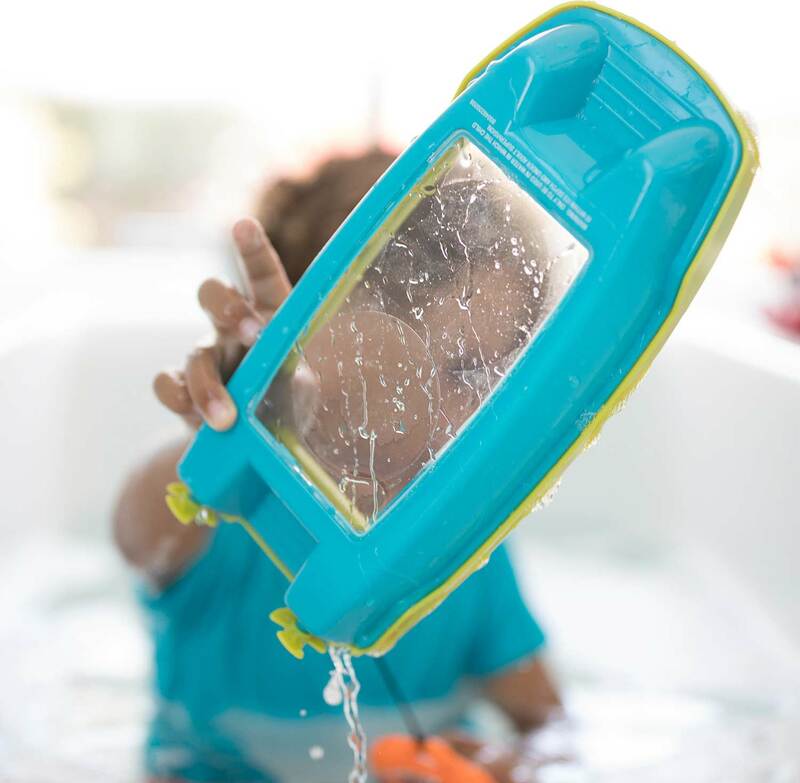 Great for lakes, seaside, the swimming pool, and even water tables, this aquatic tool includes a floating mini life preserver wrist strap to keep it from floating away. 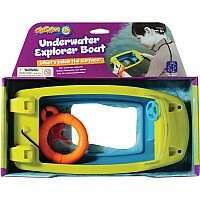 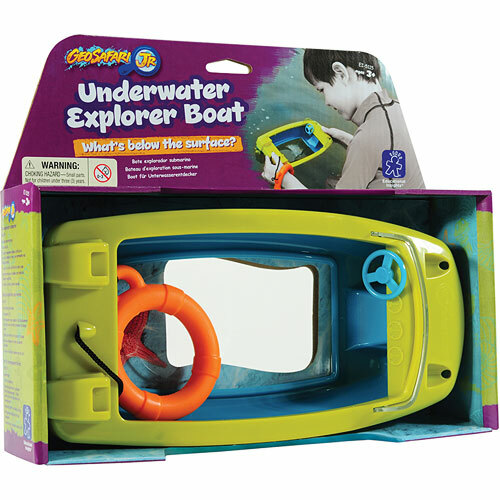 Tiny steering wheel and propeller details actually move, bringing a playful experience to the magic of the underwater world. Grades Pre-K+/Ages 3+. 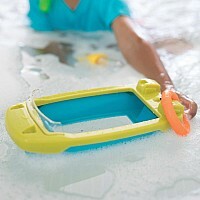 SMALL PARTS . Not for under 3 yrs. The nitty-gritty: Boat with clear bottom measures 10" x 5" x 2.5" Built-in 3x magnifier Adjustable wrist strap Includes adjustable wrist strap! Clear bottom with built-in 3x magnifier!